Removing the sediment and keeping your tank clean is the best way to maintain a healthy water system. 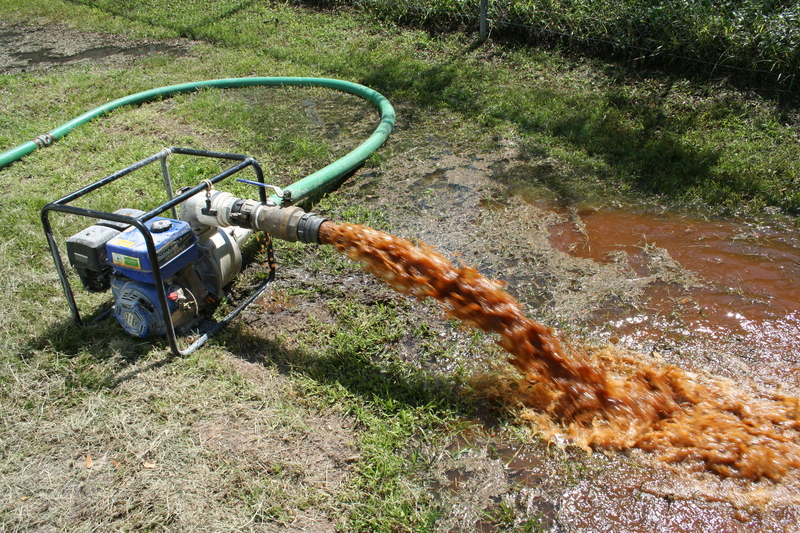 The traditional method of cleaning tanks involves taking the tank out of service for several days while the sediment is removed with buckets and shovels. Dewatering the sediment often results in a much harder substance to remove requiring it to be broken up and chipped away often at the expense of the painted floor of the tank. Using modern technology, potable water storage tanks may now be cleaned while they remain full of water with little disruption in service. Professional Divers wearing a dry suit are sealed in their own environment, they are then washed down with a chlorine solution meeting all State and AWWA requirements. The divers may then enter the water system and vacuum out the sediment. Everything that is loose is removed, the sediment while still in a semi-liquid state is quickly removed and the PVC cleaning tips used by many diving companies cause no damage to the painted steel floors under the sediment. With the tank clean, chlorine or other treatment chemicals entering the tank can keep the water supply healthy and safe. 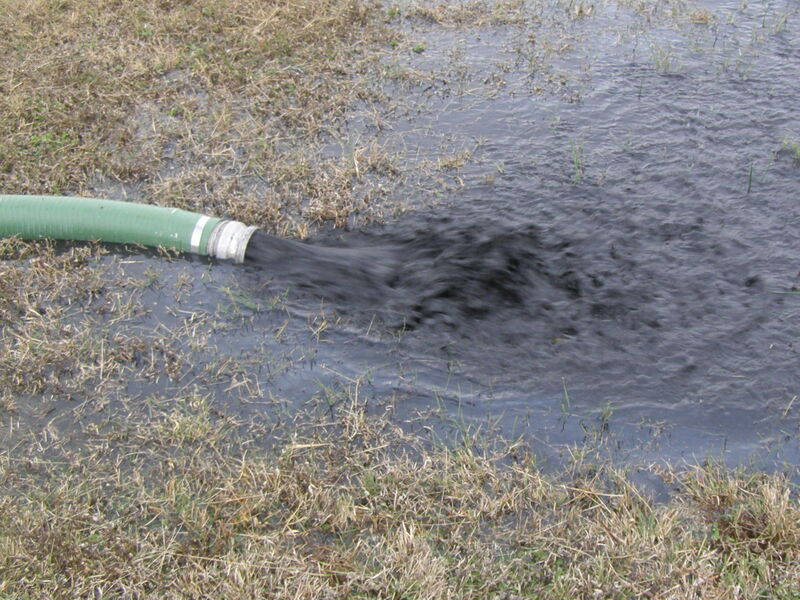 The fist step to properly maintain your water system is to know what you have in the bottom of the tank. 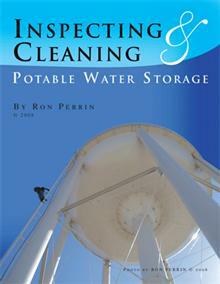 The state of Texas requires all potable water storage tanks to be inspected at least once a year. TCEQ (Texas Commission on Environmental Quality) rules state: TCEQ Title 30. CHAPTER 290.46 (m)(1). 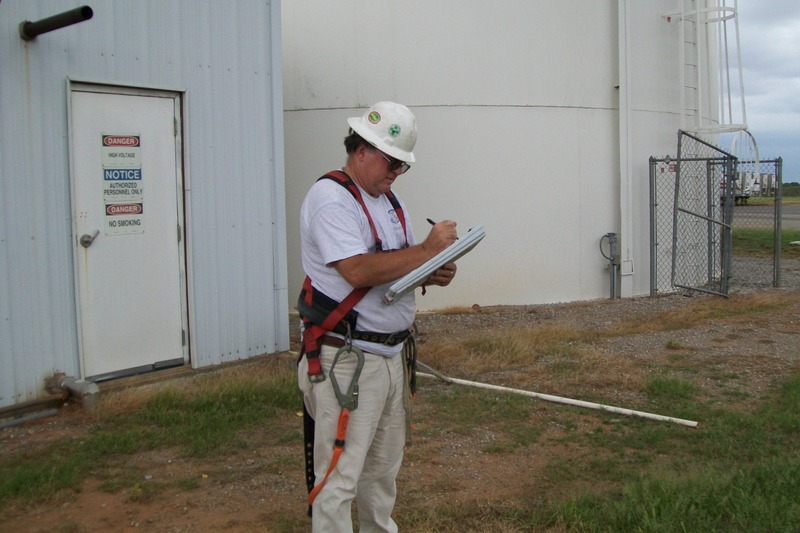 (1) Each of the system’s ground, elevated, and pressure tanks shall be inspected annually by water system personnel or a contracted inspection service. Although the TCEQ requires interior conditions and sediment levels on a minimal check list. They stop short of demanding that the tanks be drained or inspected with an underwater camera or diver. Of these three methods using an underwater remote video camera seems to achieve the most information about the interior conditions with the least risk or disruption in service and often at the lowest cost. A properly maintained underwater camera that has been purchased for and only used in potable water can be washed down with a chlorine solution to meet all TCEQ and AWWA guidelines. The camera can then record the conditions of interior paint and give administrators a first hand look at the sediment build up on the floor. Most contracted inspection services go beyond basic state requirements by providing administrators with a DVD & photos showing conditions both inside and outside of the facility. This more comprehensive type of inspection allows managers to make better informed decisions. They are then able to determine when and if the tank should be cleaned, refurbished or replaced. If it is determined that the tank should be cleaned a diving contractor who specializes in potable water service is always a preference. To meet TCEQ and AWWA guidelines divers must only use equipment that is purchased for and only used in potable water. This is hard to guarantee if the company web sites and brochures show nothing but divers working on oilrigs off-shore or in sewage. Keeping your tanks inspected with a qualified contractor allows you to know when they need to be cleaned. Keeping them clean allows all the planning; preparation and innovation put into the treatment process to effectively do its job. 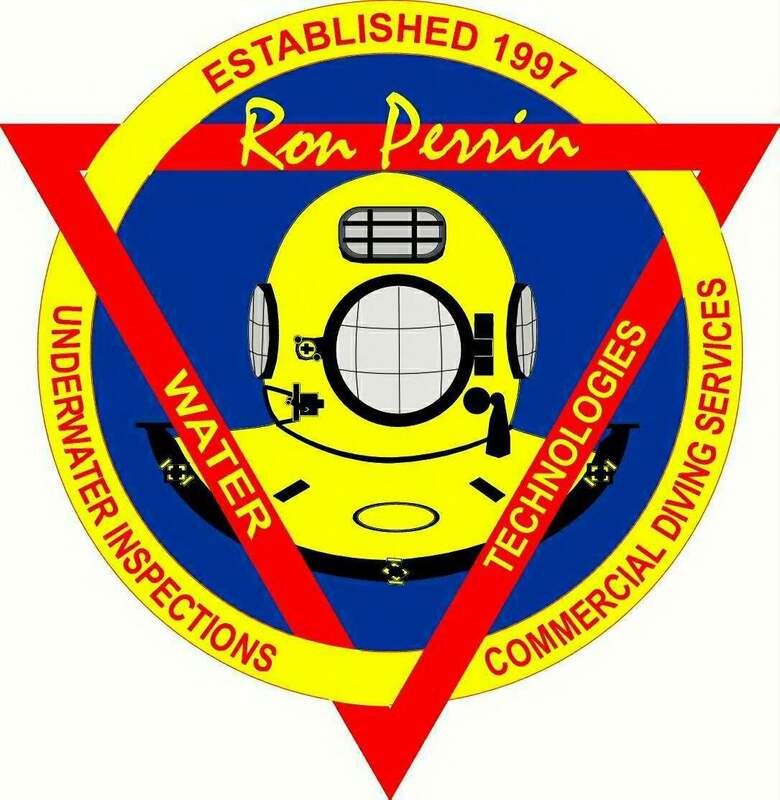 For more information on potable water diving visit my blog at www.tankdiver.us or my web site at www.ronperrin.com . Wonderful information! This needs to be presented on the evening news. I never knew the details of water management, what we take for granted daily, is so extremely important to monitor and maintain in so many ways. Many kudos, and hats off go to all who do their part in the process. Thank you so much for keeping it clean and pure! Tank Diver” seriously makes me personally ponder a small amount more. I adored each and every individual section of this post.